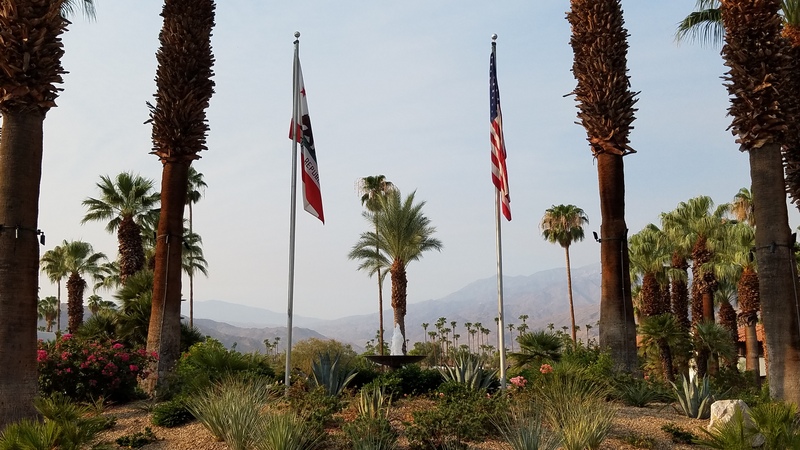 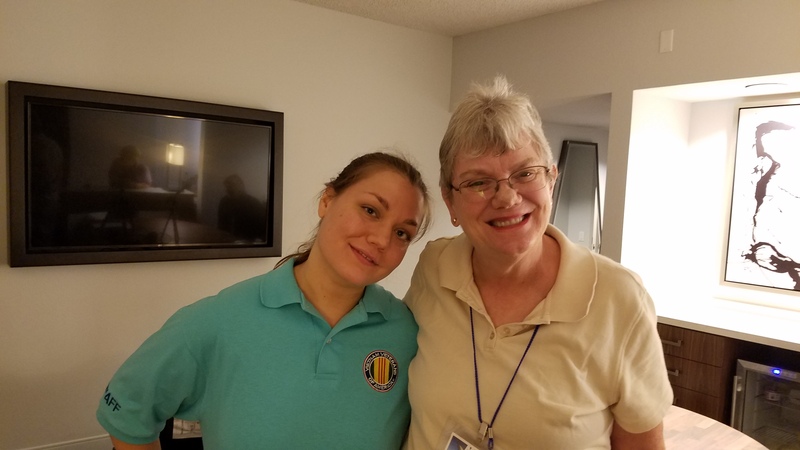 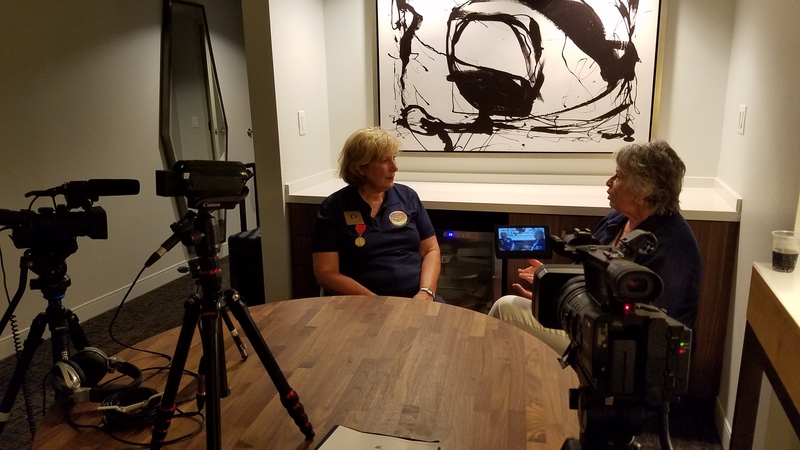 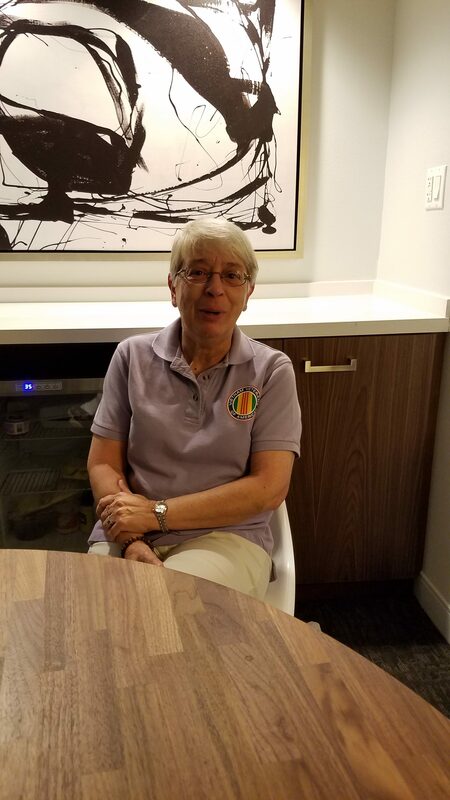 VHVtv had the opportunity to film interviews with Kate O’Hare-Palmer, VVA Chair of the Women Veterans Committee, Marsha Four, VVA Vice President and Sandy Miller, VVA Chair of the Homeless Veterans Committee. 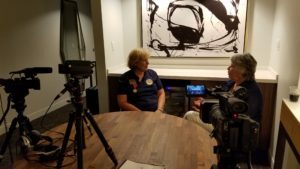 The first interview we filmed was with Kate O’Hare Palmer and Marsha Four. 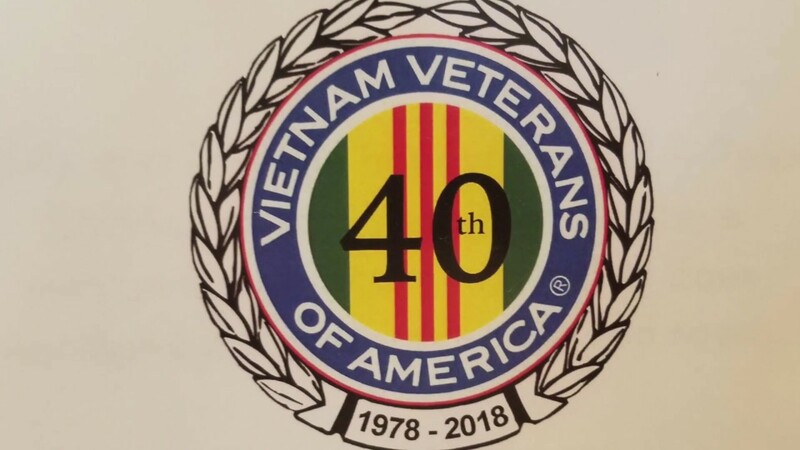 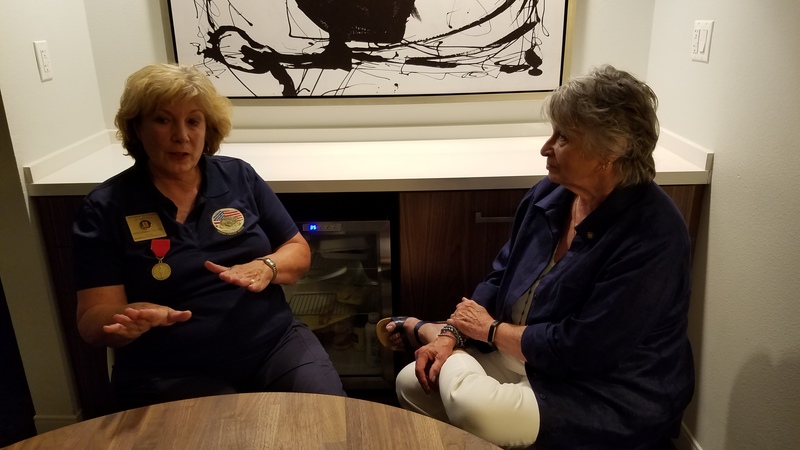 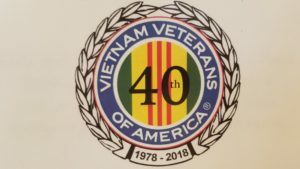 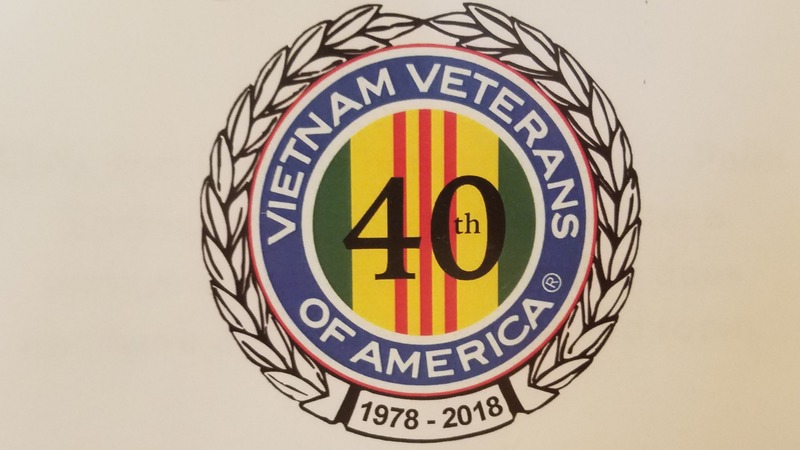 They discuss their military service as U.S. Army combat nurses during the Vietnam War and how joining the Vietnam Veterans of America changed their lives as they became champion advocates for veterans. This is a half hour show and is our September program at the MidPeninsula Media Center in Palo Alto, CA. 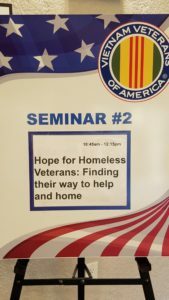 VVA Chair of the Homeless Veterans Committee. Here is Sandy Miller’s interview, “Hope for Homeless Veterans.” . 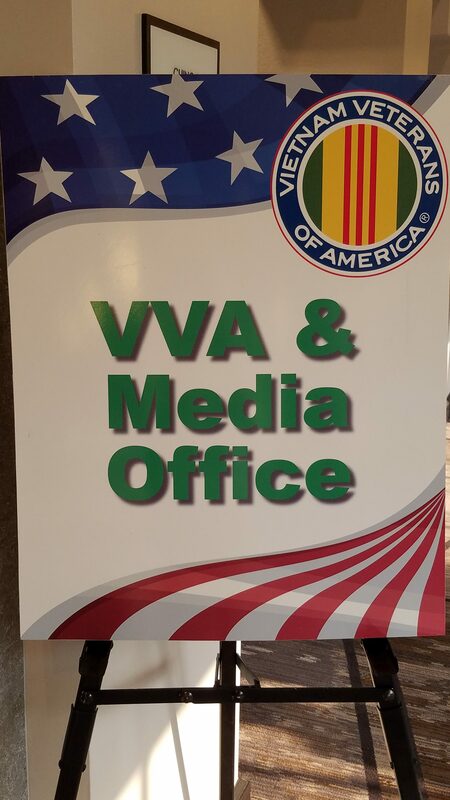 and to the Vietnam Veterans of America Media Office.